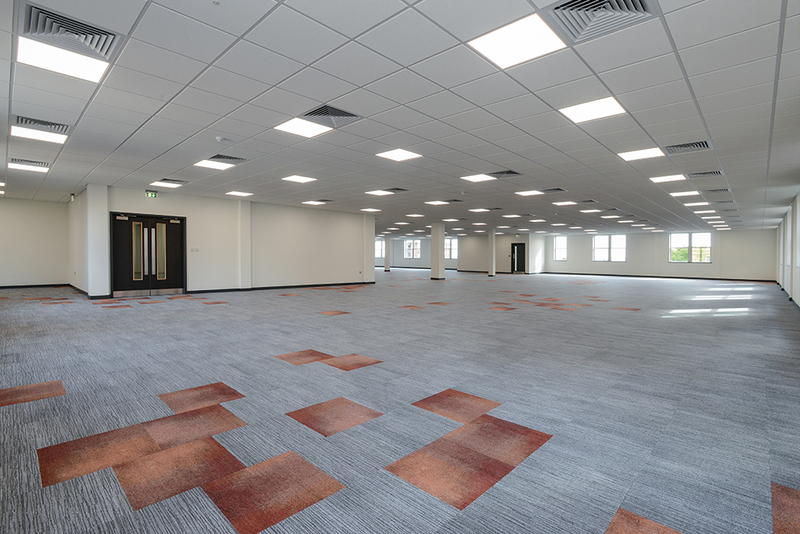 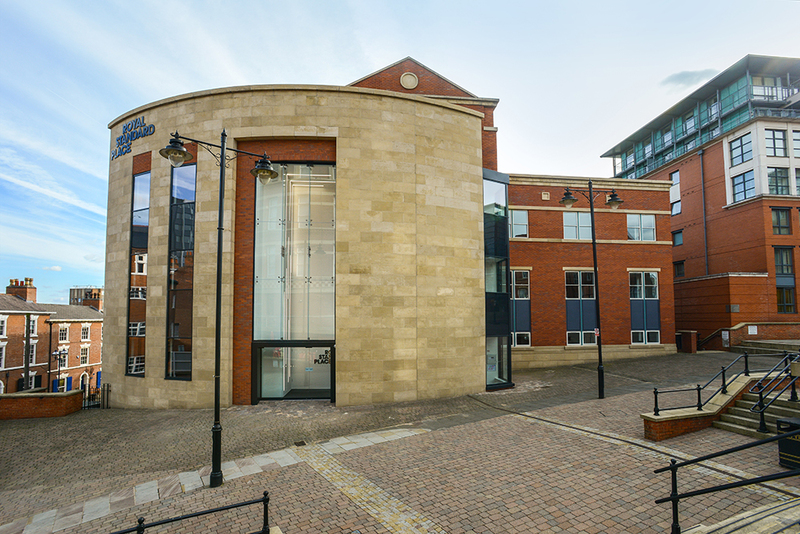 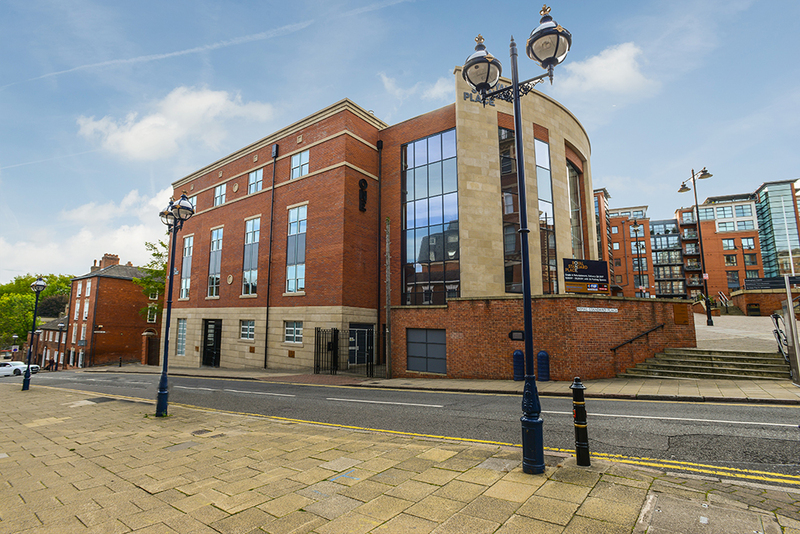 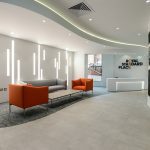 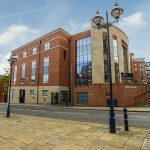 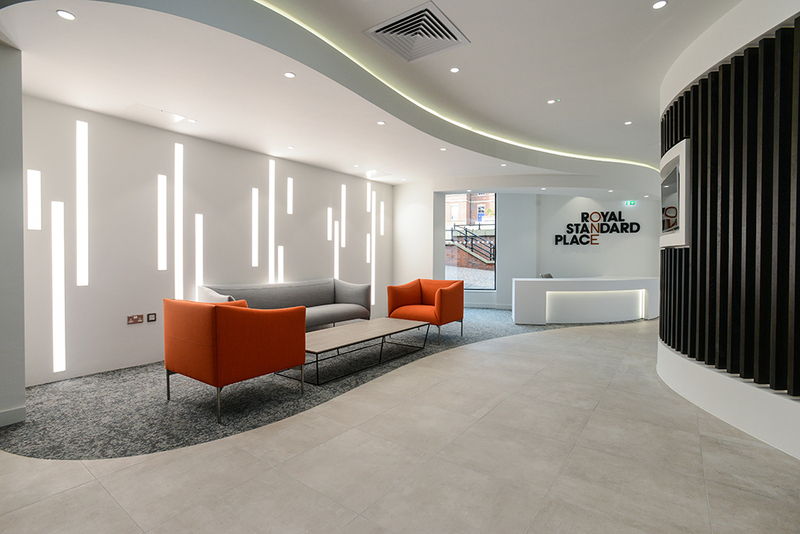 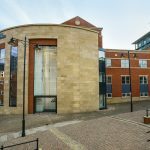 This prestigious office scheme in the centre of Nottingham for BMO real estate was designed by RGP Architects (Manchester), Project managed by Helme and Partners (London) with mechanical and electrical design by ITD Consultants (Plymouth). 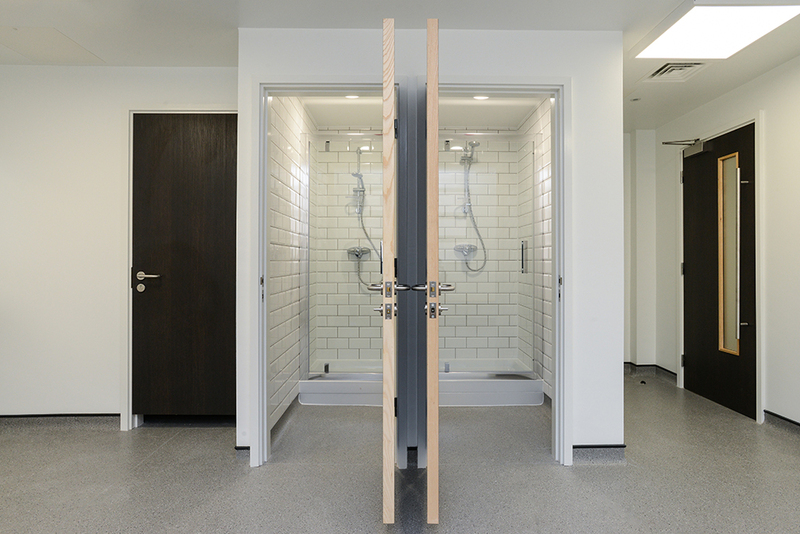 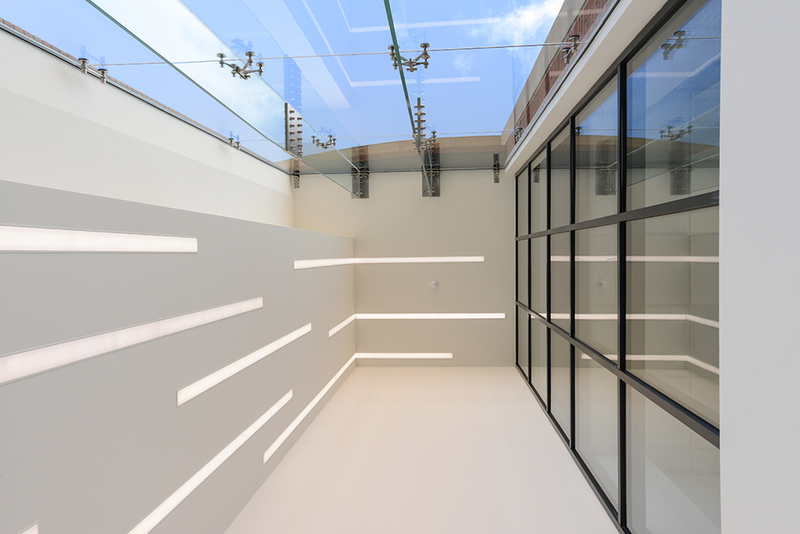 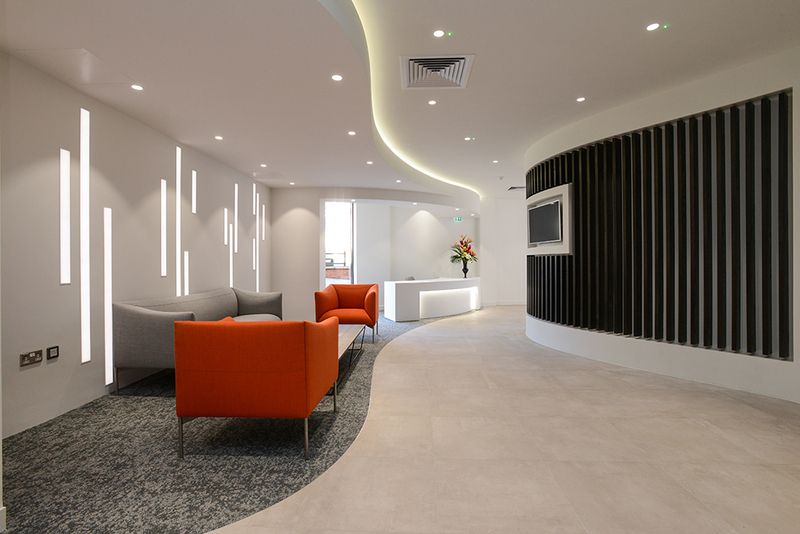 The project comprised the complete refurbishment, re-modelling and extension of the building. 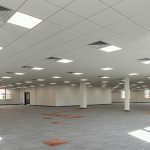 Our initial demolition phase including stripping out all existing partitioning, finishes and building services, as well as major structural alterations and additions produced a building shell in which we were able to create what local Commercial Agents promote as the best quality Grade A office space in Nottingham. 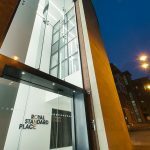 You now enter the building through our stunning reception area featuring three storey height atrium, immediately visible through new façade structural glazing. 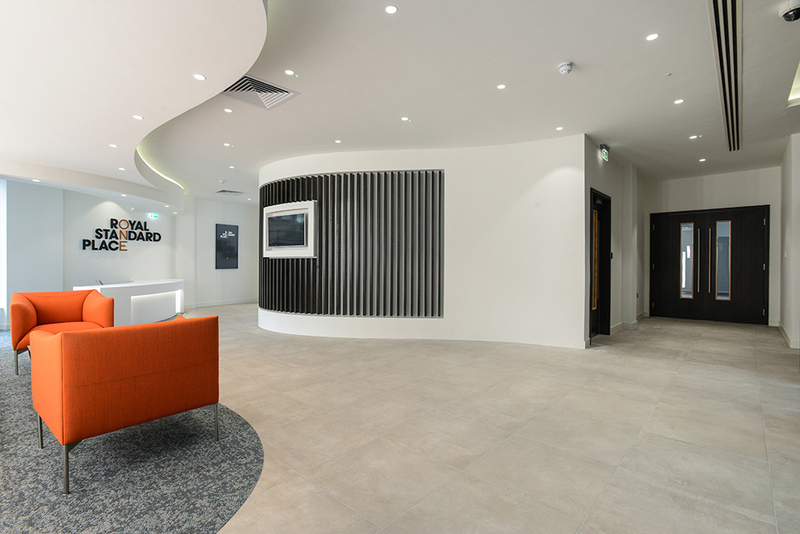 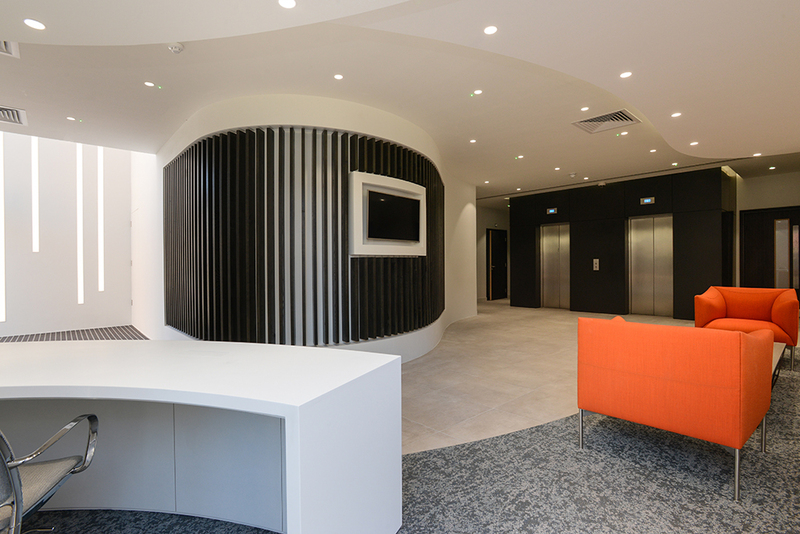 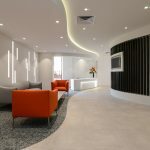 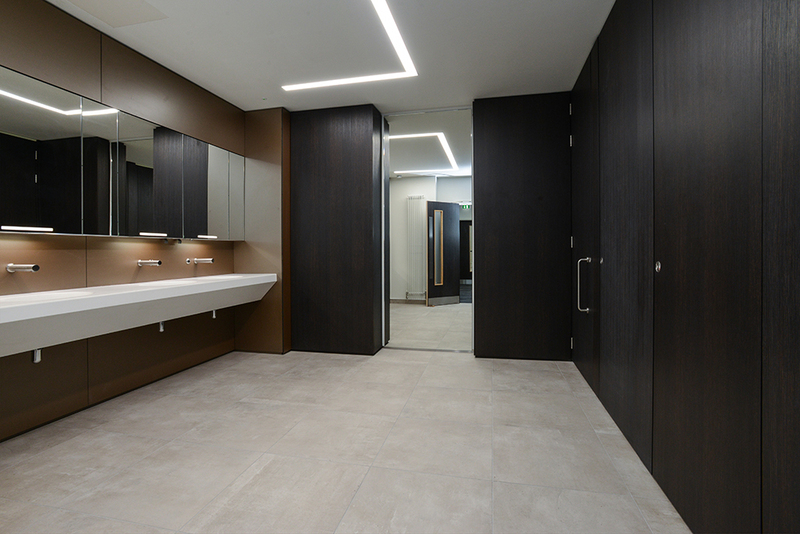 Our attention to detail is evident in the execution of reception’s architectural design which balances a mix of curved and corian clad walls, multi-level ceilings and flush linear feature lighting to complement the contemporary finishes. 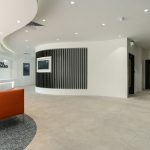 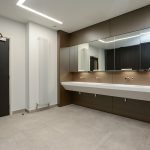 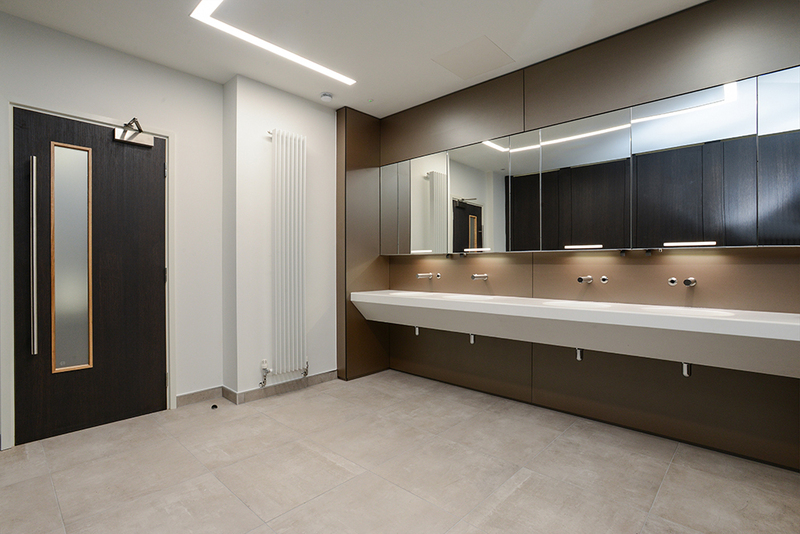 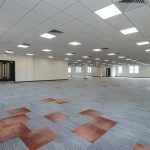 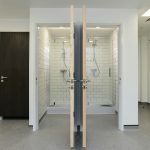 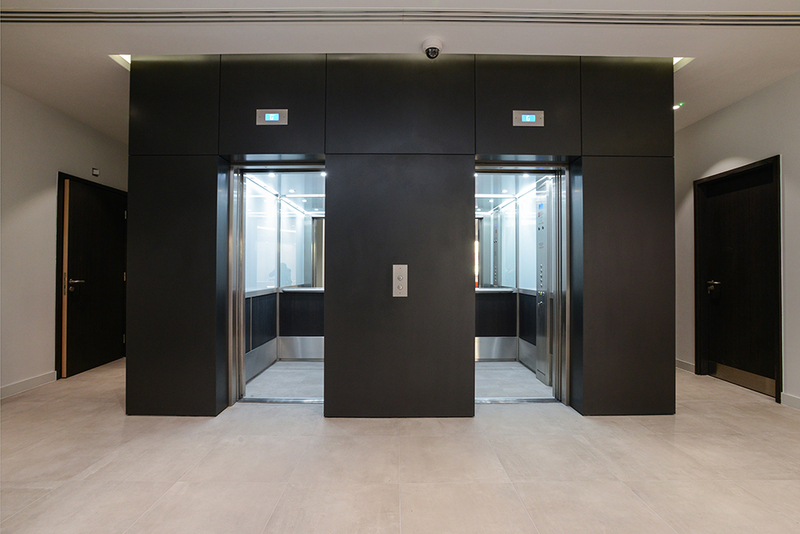 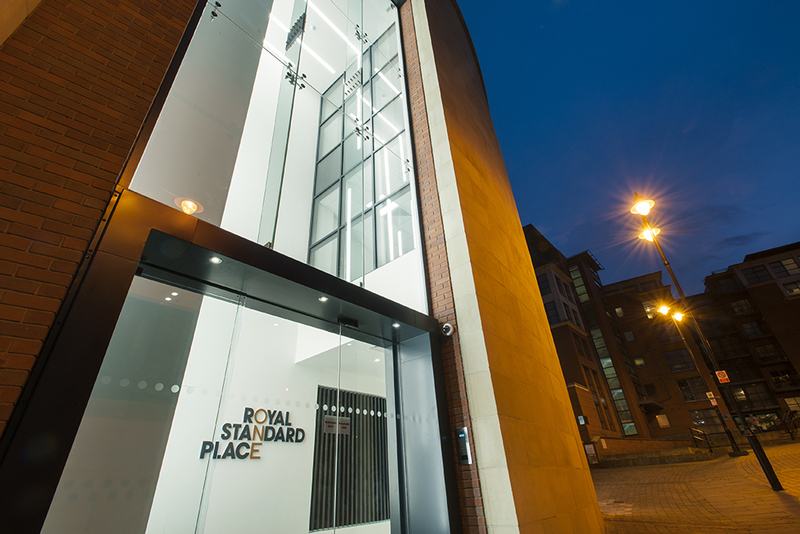 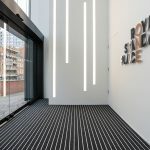 New works in the building include refurbished open plan office spaces, full new electrical and mechanical installations, solar panels refurbished lift cars, high quality bespoke toilet accommodation, a cycle hub with bike storage and maintenance facility, 3 level car parking with charging points for electric vehicles. 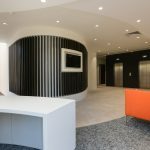 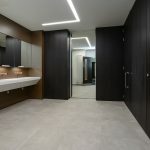 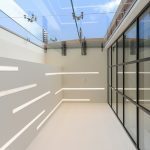 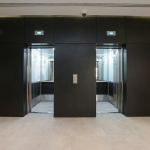 This project was one of the most exciting ever undertaken by Rotunda Construction involving requiring a close collaborative working ethic with both consultants and sub-contractors to realise the client’s and Architects vision for the building. 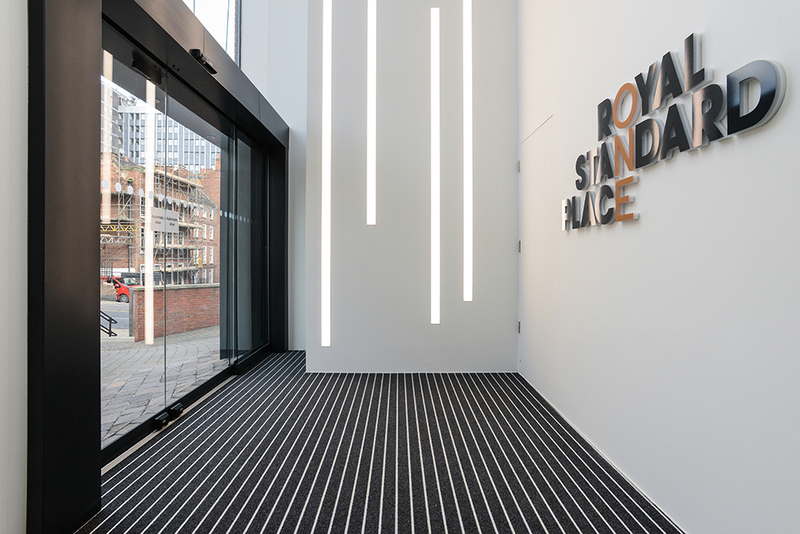 It’s a scheme that both we and all involved are very proud of.